We’ve said it before, but we’ll say it again: social media is a key element to successful online marketing. But which social media platform should brands use? Where should you concentrate your time and creativity? Whether you are a small local company trying to target your luxury shopper or a large multinational chain, you should be actively using this platform to boost your visibility and build your brand. Let’s say you are a high-end brand and trying to improve your online marketing strategy, more specifically through social media. When deciding on which social media platform you’re going to use, you’ll most likely immediately direct your energy towards the biggies: Facebook, Twitter, Pinterest, etc. But you should probably look a little further. Instagram, the photo-centric primarily mobile app best known for generation Z selfies, is currently the fastest growing social media network and is set to become a powerful marketing tool across all industries in 2015. Luxury brands by nature place a huge emphasis on design and have beautiful products that are easy to show off. They have a large and devoted following who are active on social networks. They have big budgets for quality and creative photography and videography. 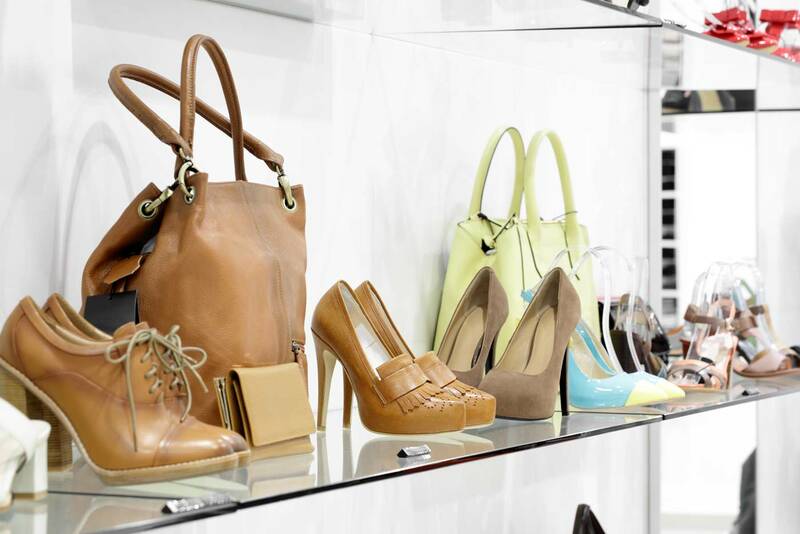 Their target audience is connected - 3 out of 4 luxury shoppers have a smartphone which heavily influences their buying decisions. All these ingredients lend themselves perfectly to this model. 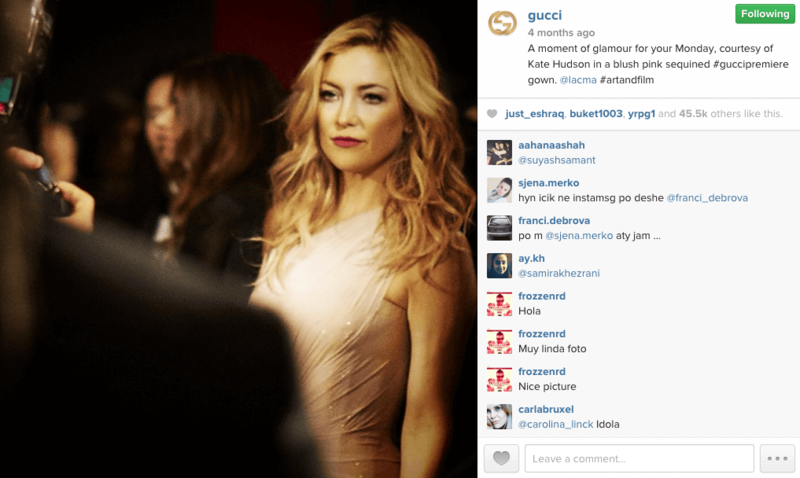 Check out Gucci, the top performing luxury brand on Instagram. They post images that are simple and bright, always keeping in mind that most viewers are checking the site from their smartphones. Their mix of celebrities, products and conceptual images keep their feed fresh and fun. Instead of piling dozens of hashtags onto the photo caption, the luxury brands who are doing it right are keeping it classy with just one or two. Often, just the brand hashtag itself is enough to have loads of engagement. Brands are on social media to promote themselves. 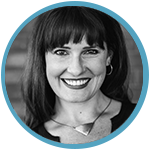 They have teams of marketers dedicated to social media. But that doesn’t mean that it's the right place for the hard sell. This is the perfect place to get a little playful and let your brand’s personality shine through, not just feature your latest product. Burberry posted this adorable Valentine’s day photo in London. It uses their product creatively and discreetly, but focus was really on telling a story. 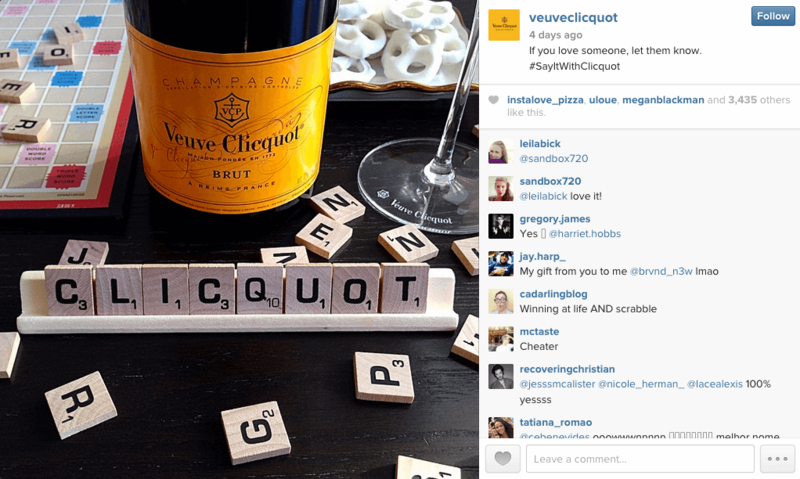 How will you build your luxury brand on Instagram?